Gas Smart Heating Limited are Gas Safe registered heating engineers who supply and install gas boilers. For similar replacement boiler companies in this area please visit the Brighton boiler page. Welcome to Gas smart heating ltd.
We repair 90% of boilers on the same day which we carry a large number of spares to to increase our efficiency and return heating to our customers quickly. We also undertake boiler servicing and Gas safetys for our customers and agents. 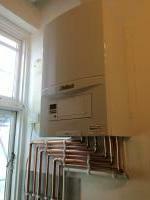 We are expert boiler installers and insure we meet all the regulations and do a very tidy proffessional job. Customer service is very important part of the company which we look to keep a customer for life. We are advance installers for the leading manufacturers which means can offer extended warranties. Our boiler broke down the Friday before Christmas and we were worried we'd have no heating or hot water until the new year. 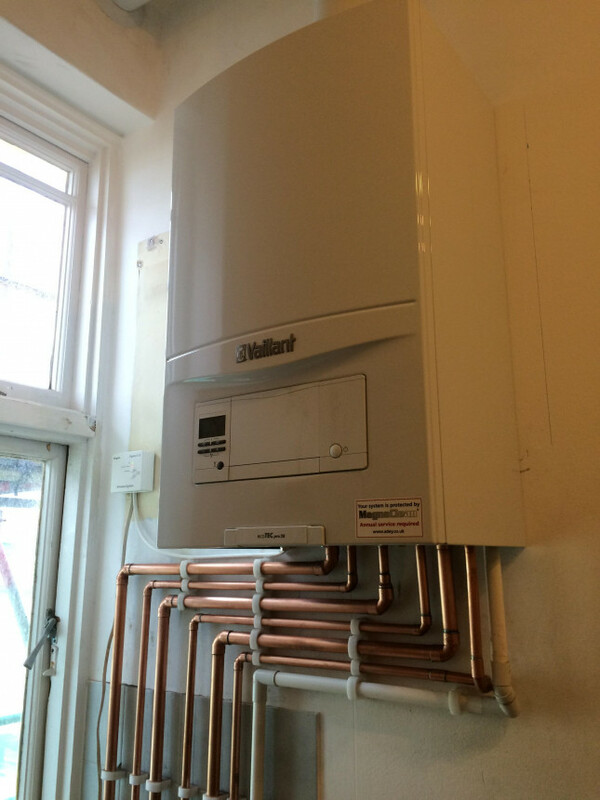 We contacted Gas Smart Heating on Saturday morning, had a visit from Steve a couple of ours later, and had a new Vaillant boiler up and running by Sunday afternoon. Both Steve and Darren, who fitted it, were friendly and efficient- we couldn't have been more pleased.